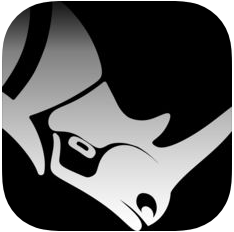 This tool allows users to view native Rhino 3DM files on their iPad, iPhone, or iPod touch. Users can pan, zoom, and orbit using typical commands. 3D models can be loaded from websites, DropBox, GoogleDrive, email attachments, or from iTunes.